Here you will find the first of our discounted Starter Sets to get you going. 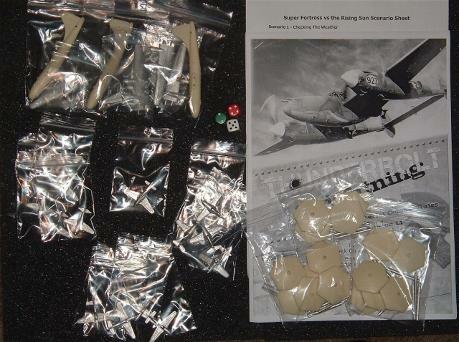 Each set contains all the aircraft you need plus Bases, rules & dice. 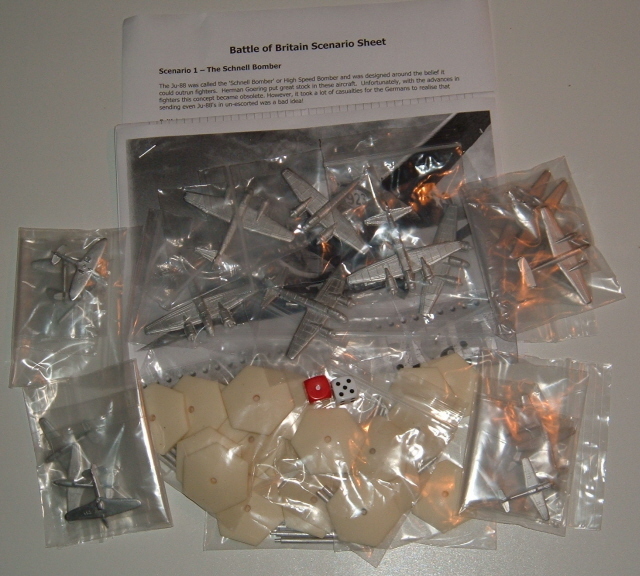 Contains 6 x Ju-88A1, 4 x Bf109E, 4 x Bf-110C, 3 Spitfire I, 3 Hurricane I, 20 Bases, 2 Dice, Our Fast Play Rules & Scenario Sheet. 4 x Fiat G.50, 24 Bases, 2 Dice our Fast Play Rules & Scenario Sheet. 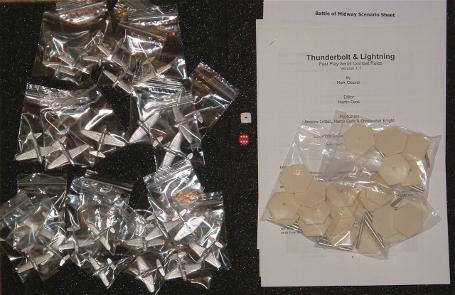 Contains 6 x Zero, 3 x Val, 3 x Kate, 4 x Wildcat, 2 x Buffalo & 6 Dauntless, 24 Bases, 2 Dice, Our Fast Play Rules & Scenario Sheet. 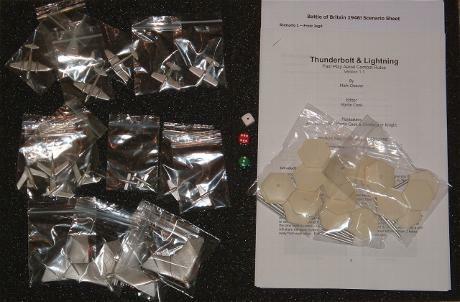 Contains 4 x Arado E555, 4 x Ta 183, 2 x HS 132, 2 x Fi-103R, 2 x MB5 & 4 x Meteor III, 18 Bases, 3 Dice, Our Fast Play Rules & Scenario Sheet. 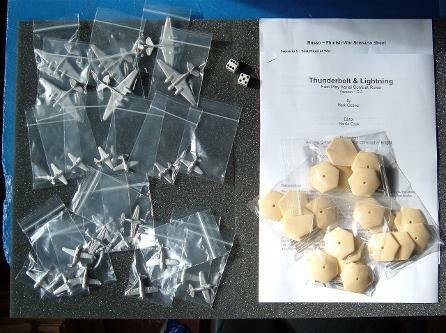 Contains 3 x B29 Super Fortress, 4 x P51D Mustang, 4 x Shoki, 4 x Raiden & 1 x Shinden, 16 Bases, 3 Dice, Our Fast Play Rules & Scenario Sheet.